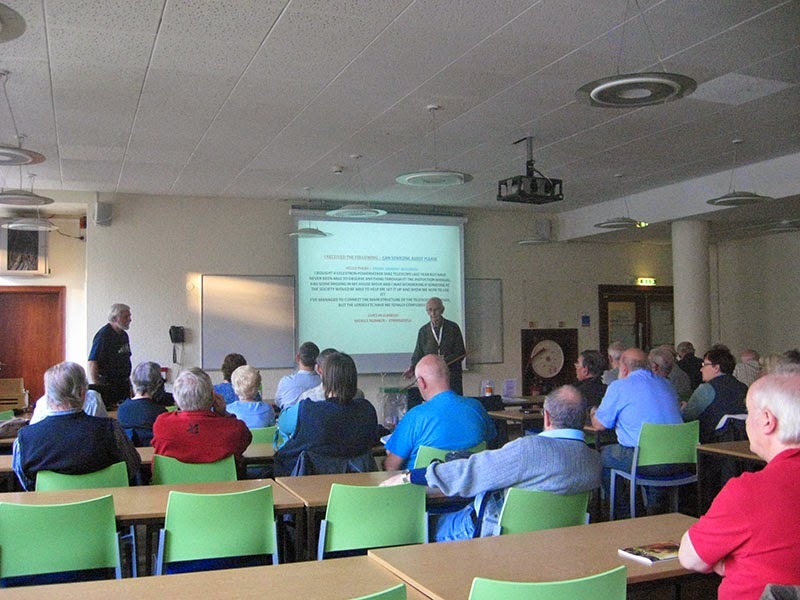 Brian Stokes (Chairman) Gave an account on the progress on the moving of the SAS observatory. This now seems to be under way. 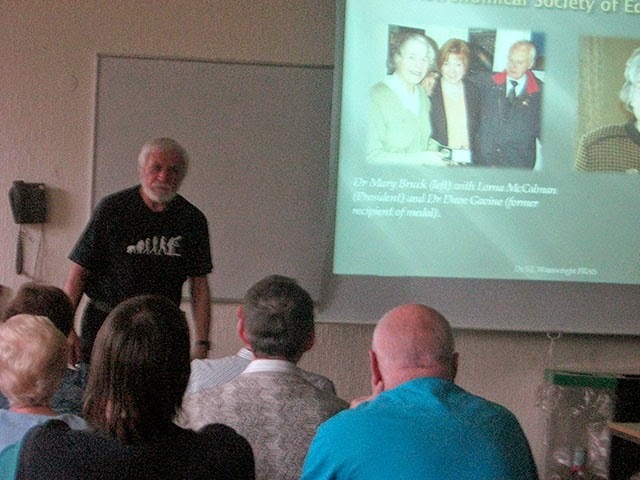 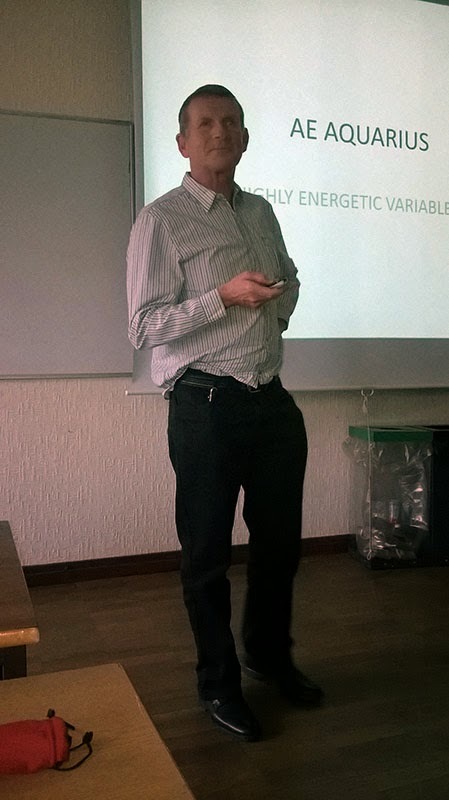 Steve Wainwright gave a talk on Mary Bruck, an illustrious Pioneer. 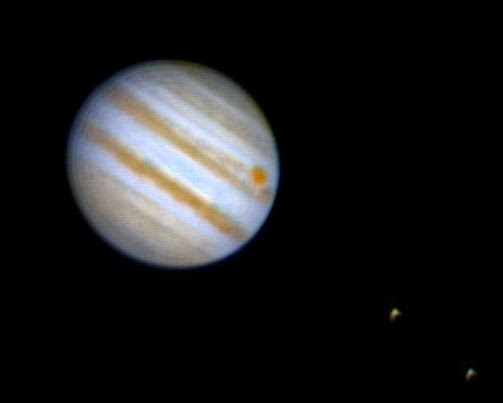 Celestron 9.25 SCT AVX, 2xTelevue Barlow, Philips SPC900NC webcam, 1500 frames captured in Wxastrocapture, 900 stacked and aligned in AutoStakkert!2, wavelets in Registax 6, cropped in Adobe Elements 11. 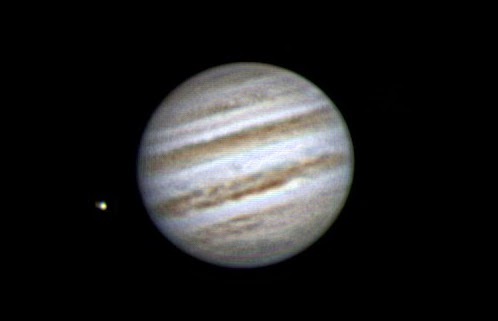 Europa just past occultation of Callisto. 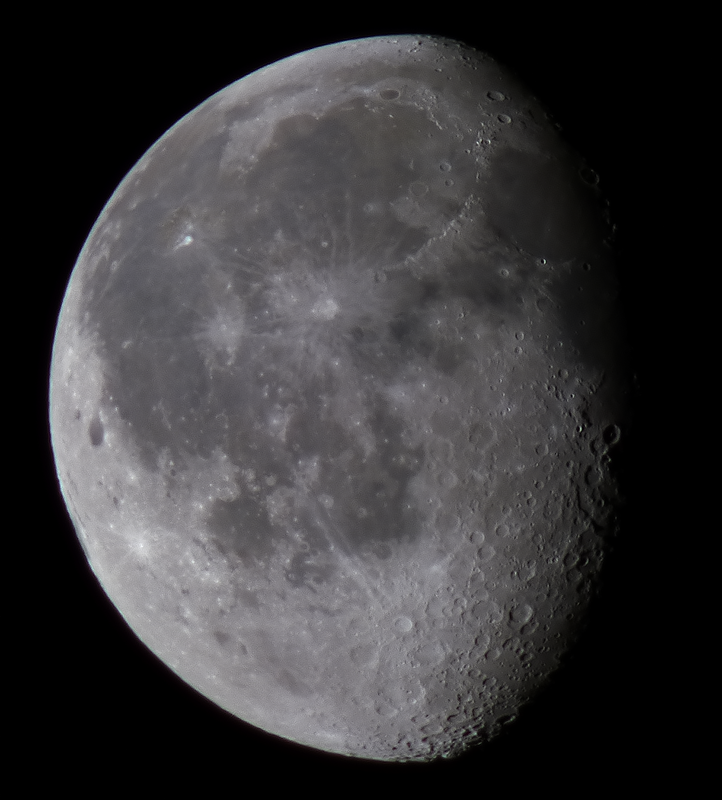 Celestron 9.25 SCT AVX, 2x Televue Barlow, Philips SPC900NC webcam, 1500 frames captured in Wxastrocapture, 900 frames aligned and stacked in AutoStakkert!2, wavelets in Registax 6, cropped in Adobe Elements 11. 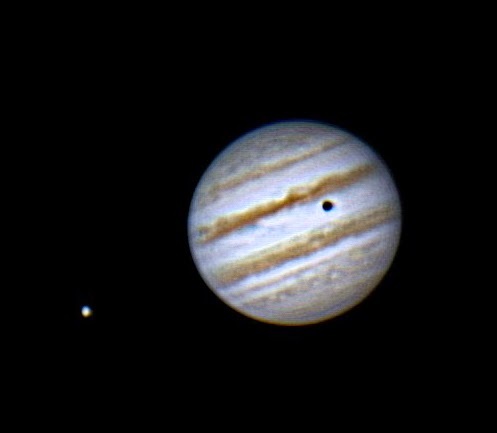 Jupiter with Ganymede and shadow. 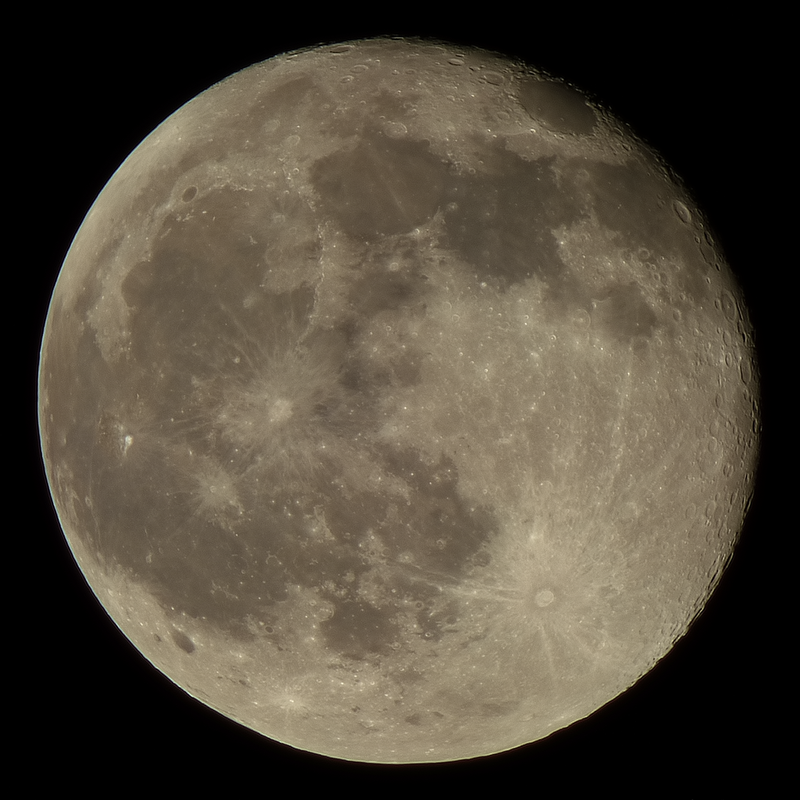 Celestron 9.25 SCT AVX, 2xTelevue Barlow, Philips SPC900NC webcam, 1500 frames captured in Wxastrocapture, 900 frames aligned and stacked in AutoStakkert!2, wavelets in Registax 6, cropped in Adobe Elements 11. 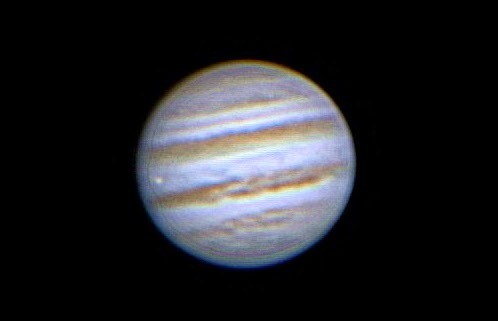 Jupiter Great Red Spot with Moons Io and Europa. 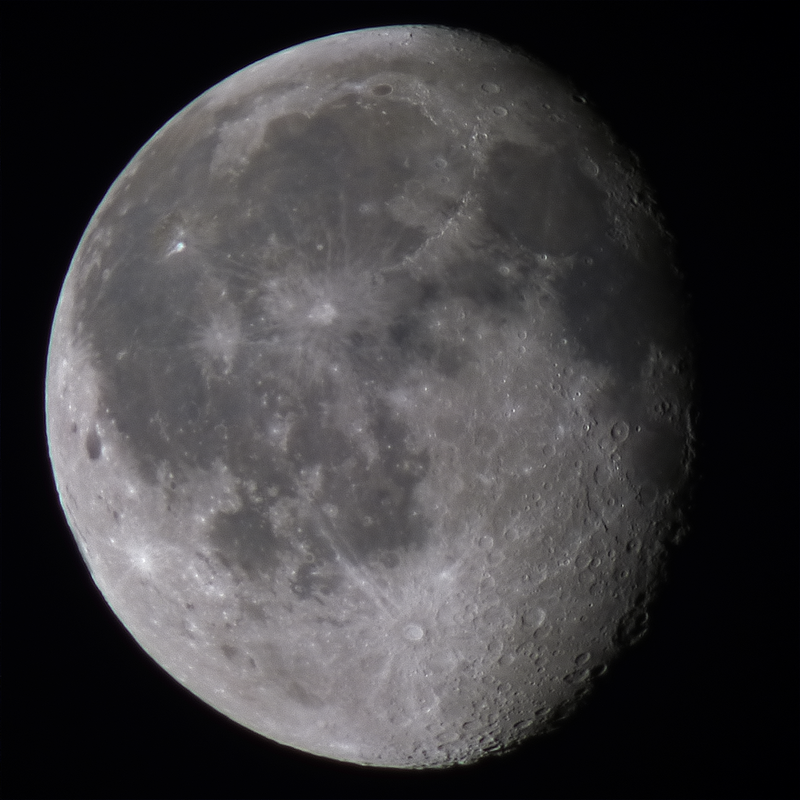 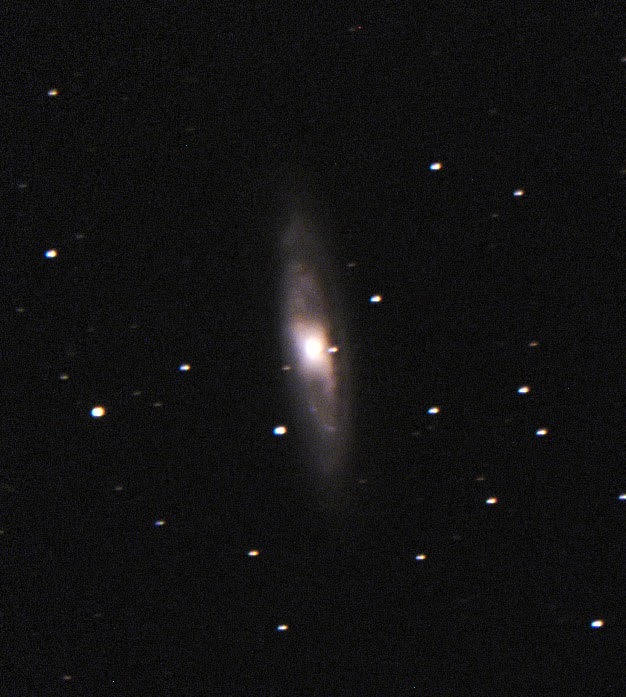 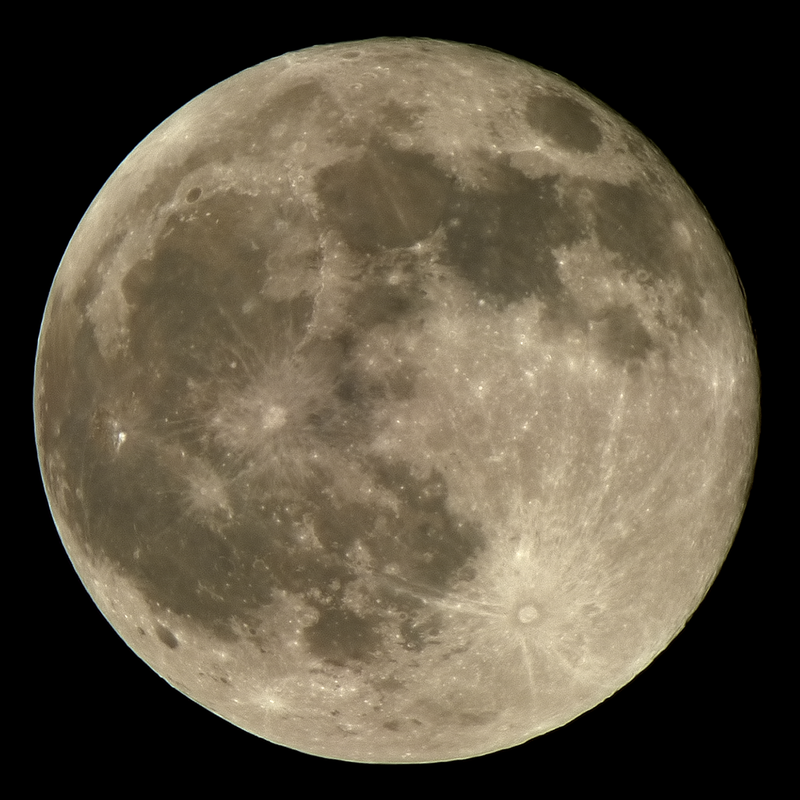 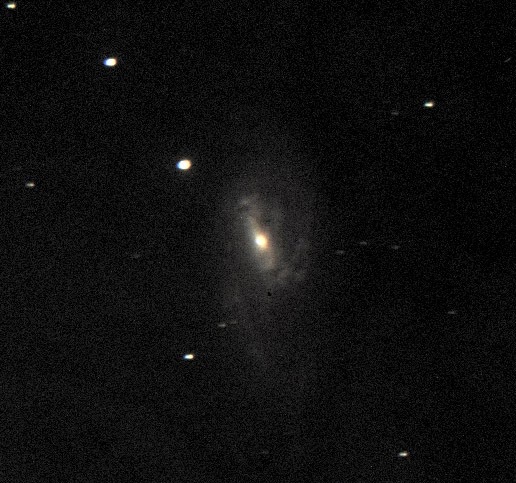 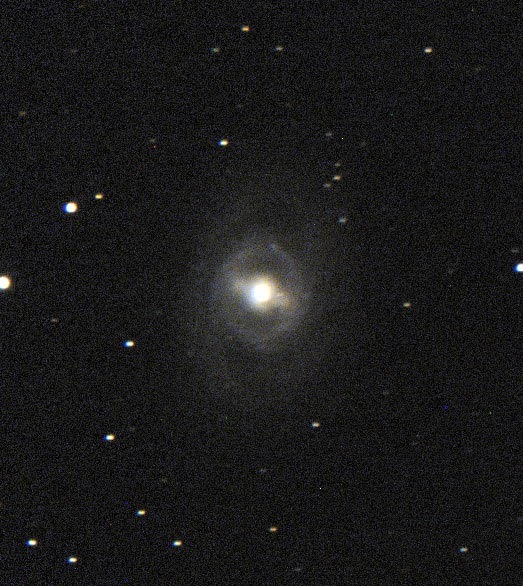 Celestron 9.25 SCT AVX, Philips SPC900NC webcam, images capture with Wxastrocapture, aligned and stacked in AutoStakkert!2 then wavelets in Registax 6 and cropped in Adobe Elements 11. 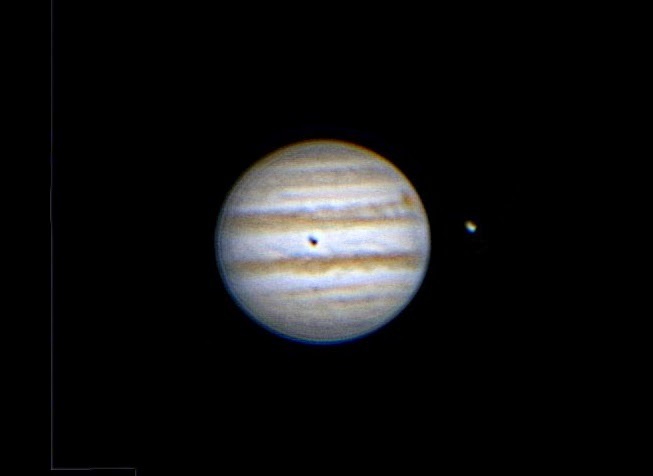 The first image below is 750 frames out of 1505 at 10fps, 1/25 sec, the second showing Io transiting Jupiter, is 900 frames out of 1206. 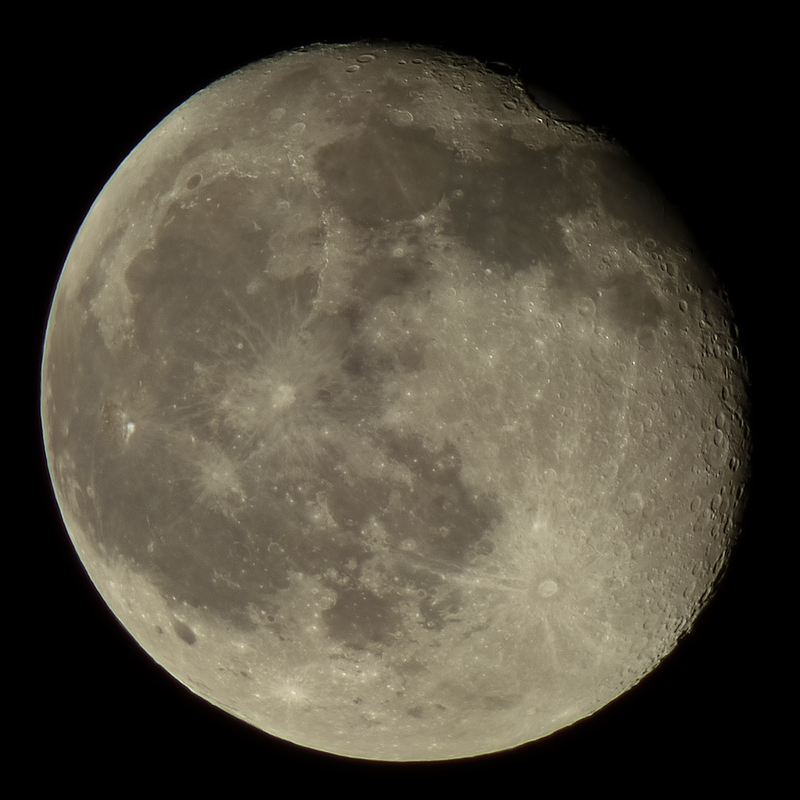 Note the crater details becoming visible near Mare Crisium as the Full phase comes to an end.